It's being able to look ahead, move quickly, and stay one step in front of the competition. Working with the right tools makes that (and so much more) possible! 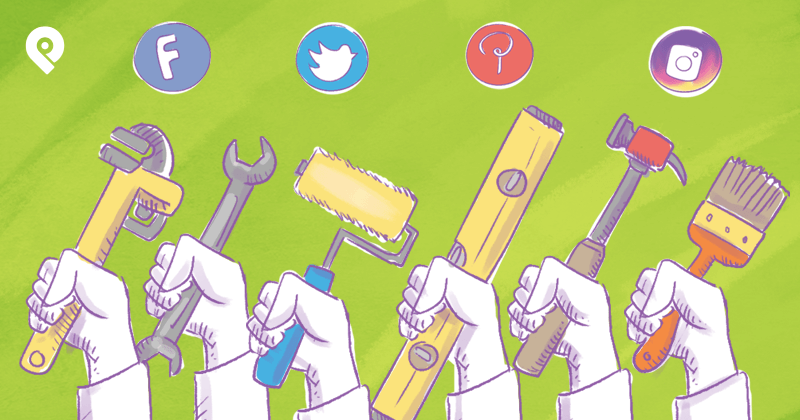 That's why I've rounded up 10 of the top social media tools that will make you a better marketer in 2018. 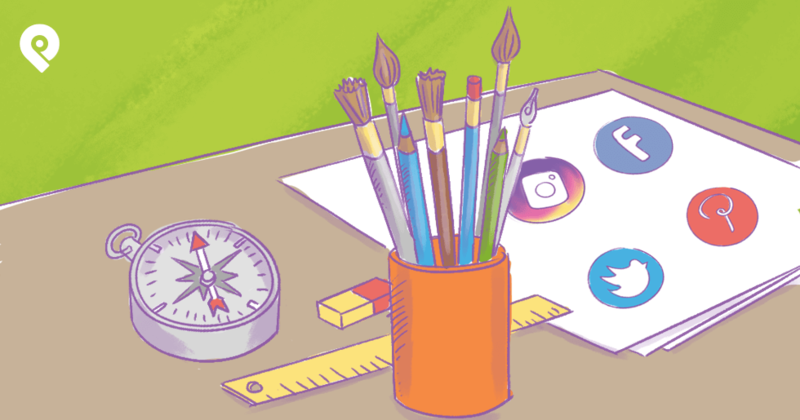 If you're ready to simplify your social media strategy and get more done, these are the tools for you! Talkwalker is a social media analytics and monitoring platform. 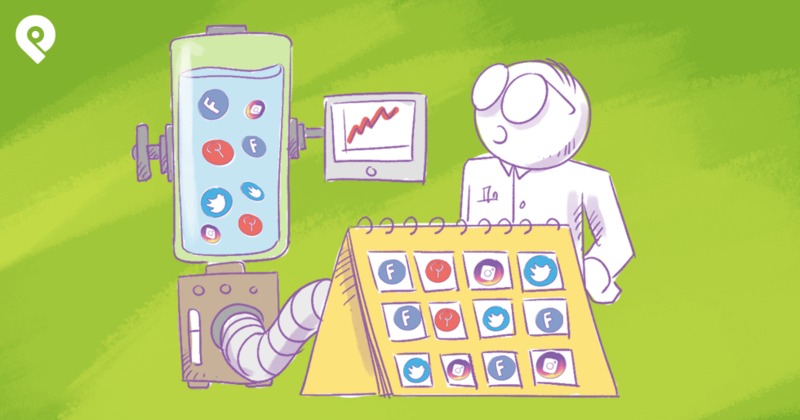 It comes with a free Marketing Toolkit, plus Social Listening Tools to help you identify and define the trending topics your audience is interested in. You can also find every conversation mentioning your brand with Talkwalker’s real-time measurement. Their excellent data coverage and in-depth analytics give you a clear indication of who's talking about you and how often. Use this tool to stay ahead of the conversation, create better content, or add a new hashtag to your social content BEFORE it even starts trending. 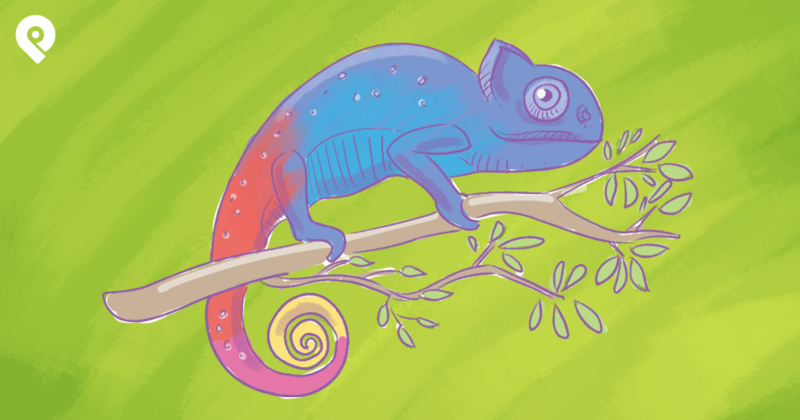 Design Wizard lets you choose, design and create images best-suited for your target audience. From it's easy-to-use dashboard to it's pre-designed templates, it truly is an all-encompassing design tool that won't take you hours to learn. Create high-quality content, shareable images that engage followers in minutes. Choose from their full range of styles and designs included in the thousands of pre-made templates. And if you need online advertisements or print ads, use their custom fonts and palettes to create something in the fraction of time it takes with other tools. 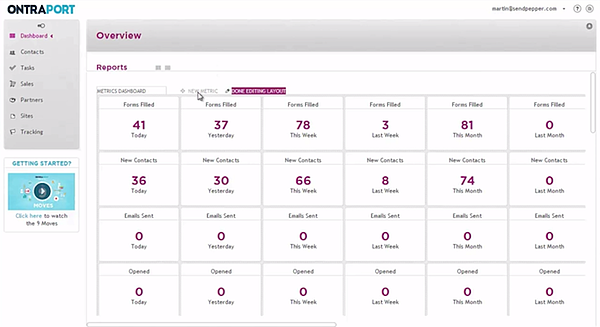 Ontraport is a business automation tool that incorporates everything from email to task management in one location. 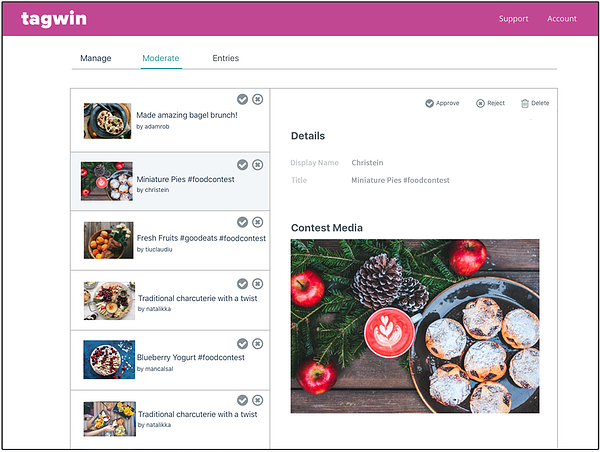 Look to Ontraport to find new opportunities, catch real-time reports of campaigns, and get bottom-line predictions of your contact's activity. Instead of guessing, you get a clear idea of your course of action, how your efforts are working, and whether or not your campaign is producing results. 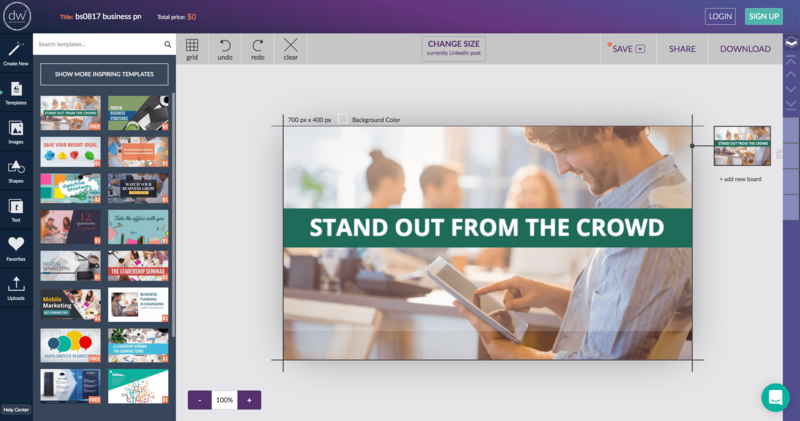 Plus, you can schedule email and communication efforts using Ontraport’s Visual Campaign Mapping to engage followers across multiple platforms and channels. It will even integrate with Facebook audiences to retarget your leads at scheduled times. Yotpo gives you a way to mobilize your customers’ enthusiasm for your brand. How does it work? Customers share photos and reviews of your products across online channels, including social media. It can be difficult to keep up with all of them! But with YotPo, you can collect and amplify the reach of those reviews. Those user-generated reviews will help other potential customers decide to invest in your product. Use YotPo to create your viral feedback loop! 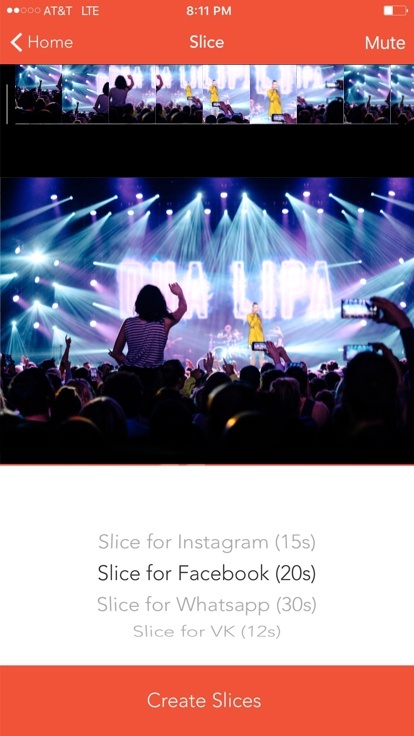 Story Slicer is an iOS app that lets you slice longer videos into segments more suitable for sharing. It's simple to use and adds no watermarks or ads. BotLetter allows you to easily send the same message to hundreds of people on Facebook Messenger. You can even send one thousand messages a month for free. The open rate for Facebook messages makes email open rates look very sad, as more of your tribe read what you have to say using BotLetter. Advault.io is a Facebook ads spy tool that gives you access to 9,500,000 profitable Facebook ads, Instagram ads, niches and dark posts. 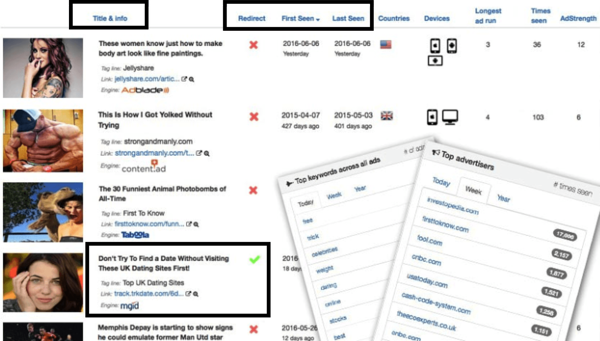 It tracks your competitors’ most profitable campaigns. 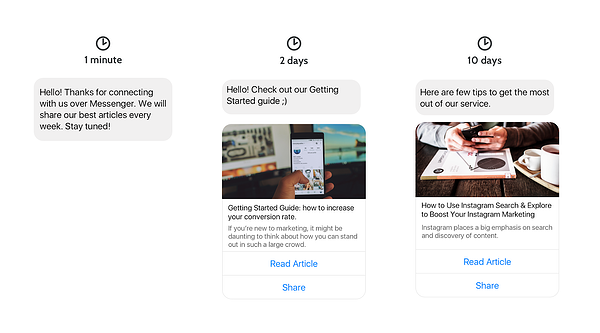 You can reschedule and optimize your ads with this Cloud-based application because you know what your competitors are doing. Tagwin makes running a contest or giveaway on Instagram as simple as sending a few emails. 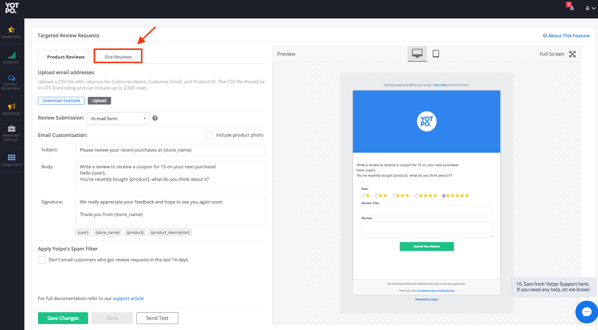 Competition options include allowing you to specify a follow, like, mention or comment to enter at a fraction of the cost of other competition apps. Decisions regarding winners can be made by judging on merit or randomly. Tagwin has a promotion currently where your first contest is free. 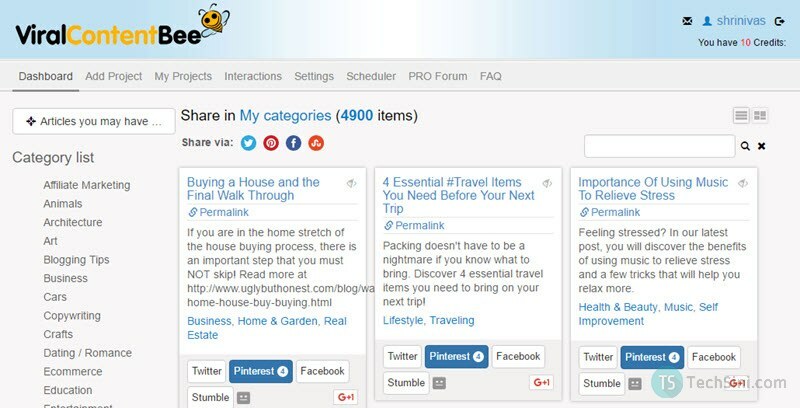 Viral Content Bee gives you a way of amplifying your social reach on Facebook, Twitter, Pinterest, and StumbleUpon. Influential social media users with thousands of followers will share your content. You need credits, which you can earn by sharing others’ posts or you can buy credits if you are in a hurry. LinkedIn has made dramatic changes over the past few months. Earlier, LinkedIn did not provide any services to post video content. But, in 2018, things are changing. 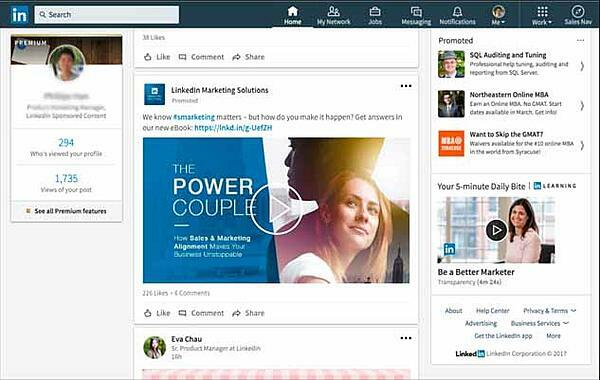 LinkedIn is purely a business platform and rolling out video ads for all personal accounts will give it an edge over other platforms because LinkedIn users are mostly over 35 years of age and are working for a brand or business. Engaging your audience on LinkedIn can bring out outstanding profits for businesses that come early and with valuable content. 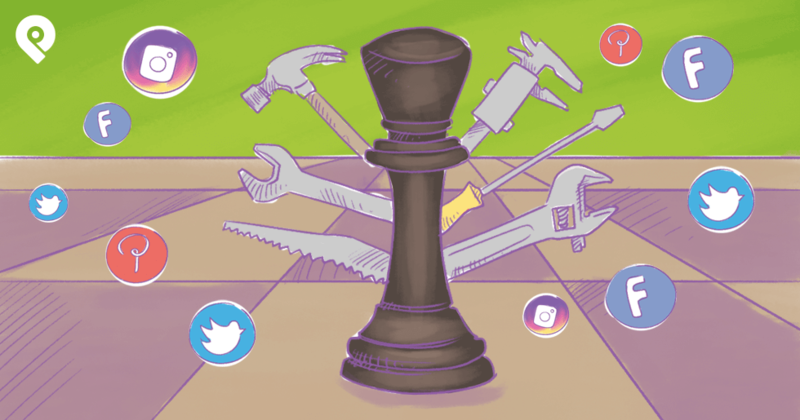 From creating the right content to finding the best time to publish, engaging with your online community, and staying ahead of trends, these 10 tools are indispensable for the busy marketer. Each one will allow you to stay in touch, increase your reach, and build a loyal and engaged audience in 2018. Looking to save these tools? Download Post Planner's FREE Infographic below!